We're dedicated to customer satisfaction, and we work hard to create additions that match our clients' taste, lifestyle needs, and budget. That's why our customers prefer us. Our sunrooms are made with some of the best energy-saving materials on the market, and we can tailor the look and function of your new addition to your specifications. 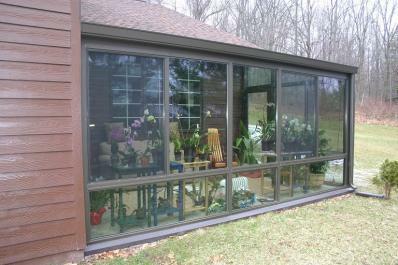 We make sure that our sunrooms are budget-friendly. 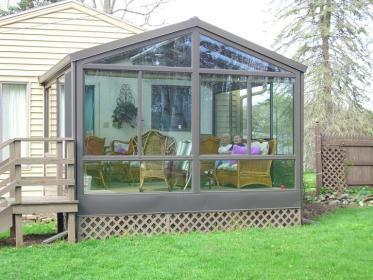 Our customers often save up to 25% on sunrooms. When you're searching for a sunroom contractor, consider Four Seasons Sunrooms. 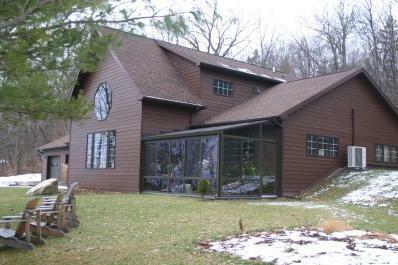 We offer homeowners in the Ithaca area excellent additions for affordable prices. Contact us soon to learn more about our options.